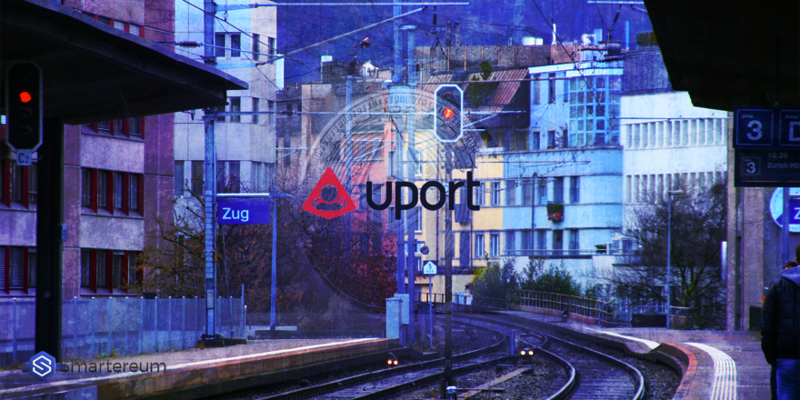 uPort & the Swiss city of Zug recently launched an identity platform based on the Ethereum blockchain technology in order to record and validate the identity of the citizens. Zug IDs would be provided to citizens registering on the platform. The platform has been created along with the IT company ti&m. uPort further stated that they have worked with ti&m since June of this year in order to improve the performance consistently. Currently, the platform has been tested for the citizens of a single city. Depending on the success of the platform it would be tested for more cities as well. Also, e-voting would also be launched in the future as well, as the platform is more widely accepted. The identity of the users, as well as the citizens of the city, can be easily registered with the help of the mobile application. 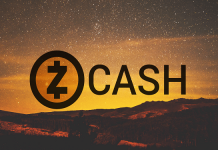 They would also get a unique address which is known as the uPort proxy contract. The process begins with a QR code scan. Thereafter, personal data is entered in the IDs generated. In order to make sure that all varieties are unique and authentic, the final approval process is done manually in the office of the company. It roughly takes around 14 days. According to the company, once the platform registers a certain number of users in the city, additional governance would be introduced. The authorities would be able to easily get the details of its citizens. 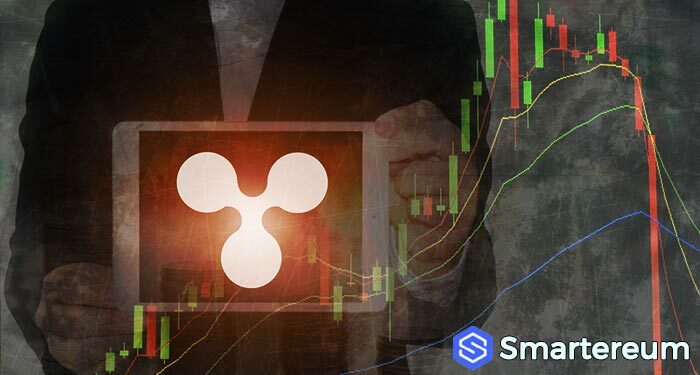 Some other authorities like the Brazilian Ministry of Planning are also working with Microsoft and Consensys in order to test a theory based platform for IT as well as document verification. 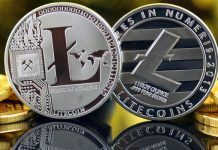 The applications for Ethereum-based on blockchain platforms are opening up significantly. As more and more authorities as well as institutions all over the world realize the security which the blockchain technology provides, more applications would crop up and companies in the blockchain technology will surely flourish as they would be able to create a wide range of applications of the blockchain technology. Currently, however, it remains to be seen whether the launch of this platform is a success and whether it can be rolled out for the citizens of other cities. Also, it is important to protect data as well which is guaranteed to a certain extent due to the usage of blockchain technology. However, with such significant personal amount of data of the citizens being available online, the companies have to take extra steps in order to ensure that the data is entirely secured.